If you’ve lost important data and don’t have a backup, we offer data recovery services all across Perth! There are multiple ways that you can lose important data. Sometimes it’s the user’s fault, but other times it’s completely out of their control. Recover data from external hard drives and USB thumb drives. If your external hard drives are no longer recognised by the computer, the data is still likely intact. 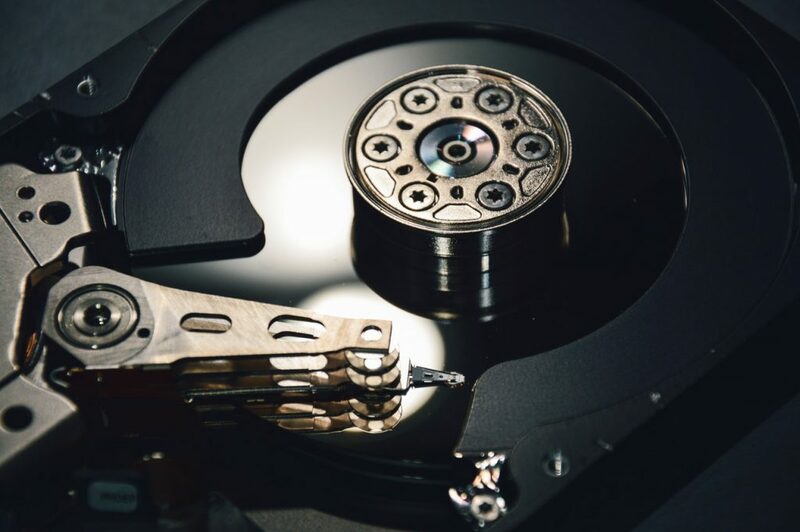 The computer may ask you to format the drive when you plug it in, but for the best chance of recovery, do not format or continue to use the hard drive an any way. Data recovery after formatting C Drive or D Drive. If you have formatted your internal hard drive, you can still recover your personal files. Your data will be scanned and recovered onto a separate hard drive, allowing you to reinstall your Apple or Windows operating system software, before copying your files back. Recover files from a computer that won’t turn on. When your computer won’t boot, you have no way of accessing your data. However it is likely that only the operating system files are damaged, preventing your computer from turning on. Your personal files can be recovered onto a separate hard drive, and your operating system can be reinstalled. Recover files encrypted by ransomware. It may not be possible to recover data that has been encrypted by ransomware, unless you have a recent backup. We can clean your computer of malware, and set up automatic backups to prevent future data loss. Recover an accidentally deleted a file. If you’ve accidentally deleted a file, the first thing to check is the recycling bin. If it’s not in there, look or for the most recent version or backup copy. If you don’t have a backup copy, the deleted files can still be recovered. However to increase the chance of recovery, it is important to stop using the computer immediately. It is important that as soon as you realise you have lost data, you stop using the device immediately. When you delete a file, the space it was using becomes available to be reused. The longer you use the device, the less likely you will be able to recover the lost files. This article provides more information. Recover files that have been accidentally deleted, even if the recycling bin has been emptied. Recover data from both an internal computer hard drive, and an external USB hard drive. Recover data from a formatted drive, where all files have been wiped. Recover data from a broken computer that won’t boot. Recover photos deleted from a camera memory card. Recover data from iPhone and Android mobile phones. Recover data from iPad and Android tablets.